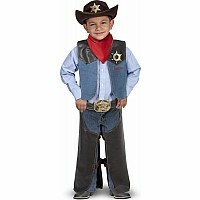 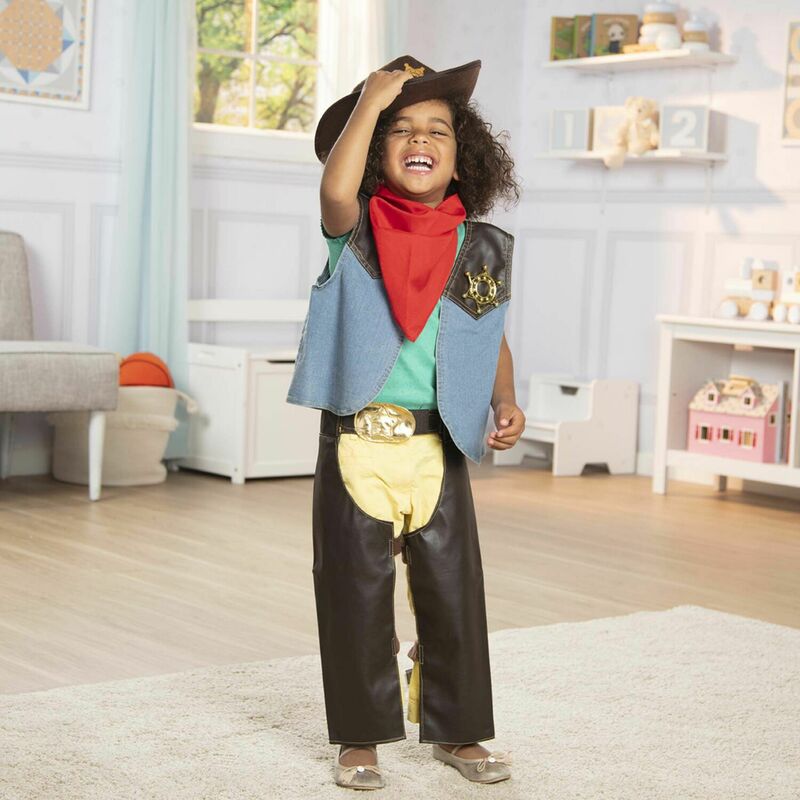 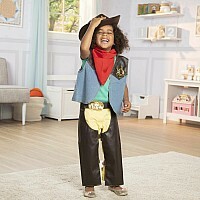 Little cowpokes can slip on these pleather chaps and denim-and-pleather vest to dress up like a real cowboy and rustle up adventures in the wild west! The costume set includes a hat, red bandanna and removable badge, so your youngun' can be a make-believe villain, sheriff or both! 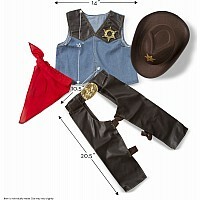 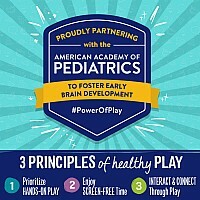 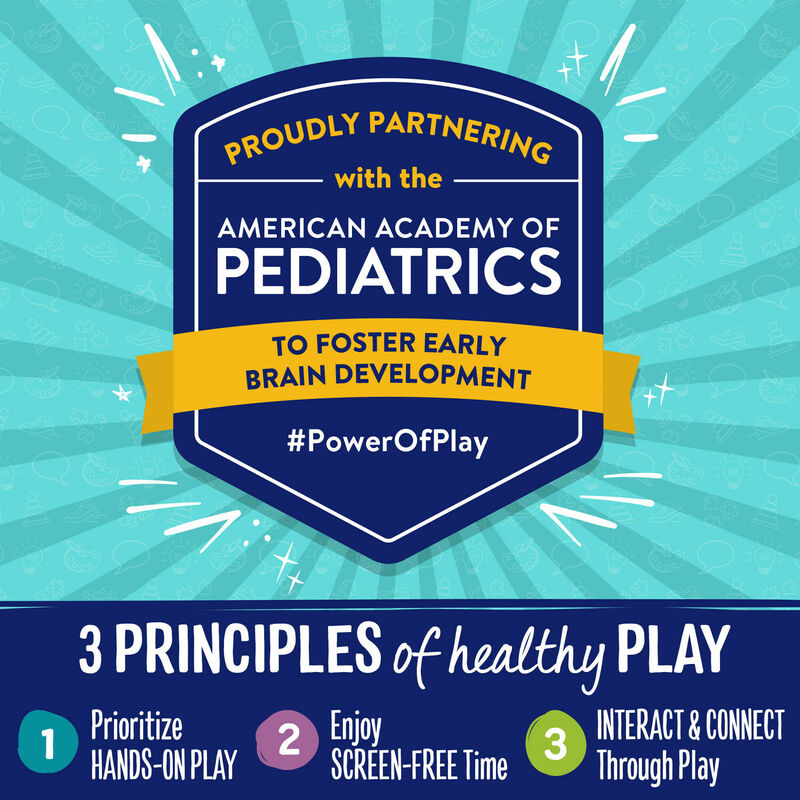 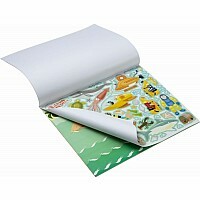 This role-play set, sized for children ages 3-5, will inspire limitless imagination and pretend-play fun. 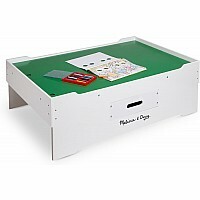 Measures approximately: 22.30 x 16.20 x 3.00 inches..